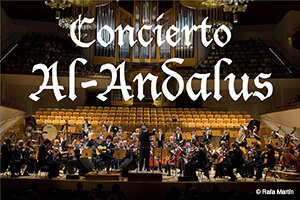 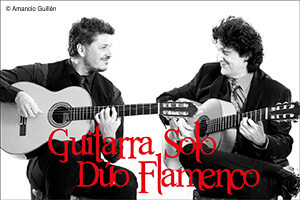 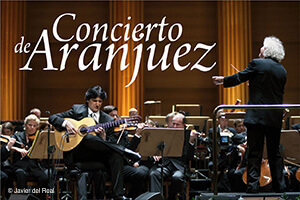 In this show, Cañizares reveals a new and original version of Manuel de Falla’s music thanks to an unusual combination: guitars, castanets, percussion and flamenco dance. 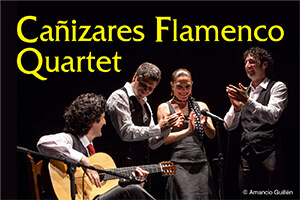 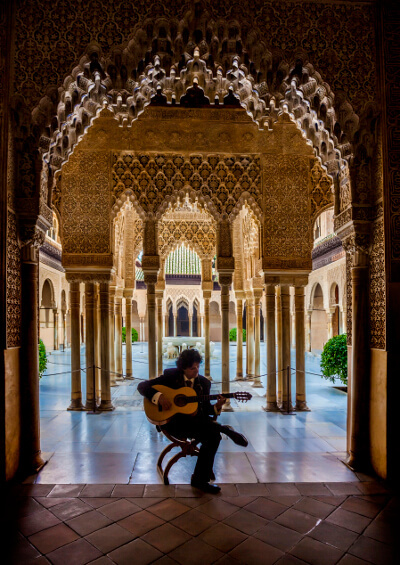 In the second half, he shows us his personal vision of flamenco music through his own compositions. 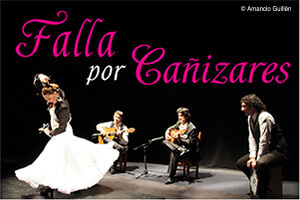 Flamenco music had such an impact on great Spanish composer Manuel de Falla that, together with poet García Lorca, he organised the first every “Cante Jondo” competition in 1922 in Granada. 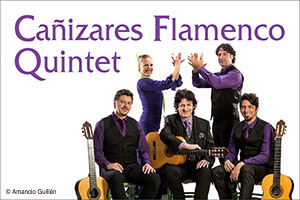 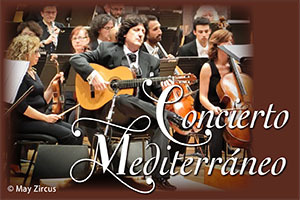 Falla integrated different flamenco nuances in his compositions: harmonies, melodies, rhythms, etc… 100 years later, Cañizares has awakened and recreated the flamenco soul that lay dormant in his scores and taken it to the stage. 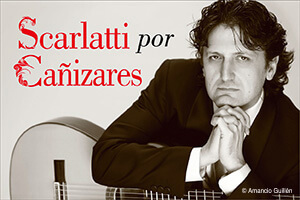 From his musical maturity, Cañizares reveals a landscape of emptions that he plays on the strings of his soul and his guitar, making them vibrate with the strings of the soul of his audience.